Into the Desert - A Lenten Study on Prayer by Dr. Tim Gray. Transform your prayer life. Watch a prayer discipine of Lectio Divina. 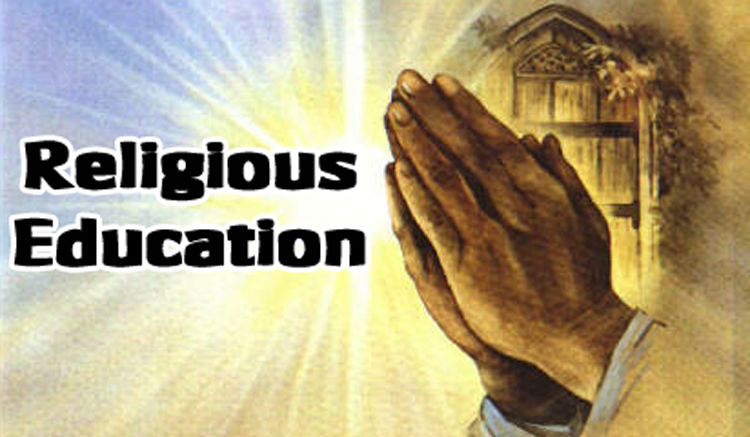 The knowledge and practice of these areas of faith provides for full maturity as a Catholic. As tasks, they constitute the work of faith formation in a parish and are presented as the responsibility of every diocese and parish. 1. Promoting knowledge of the faith: when one has truly established intimacy with Christ, he or she will desire to know Him ever more deeply. By deepening knowledge of the faith, faith formation nourishes not only the life of faith but equips it to explain itself to the world. 2. Liturgical education: promotes a more full, active, and conscious participation in the liturgical worship and the sacramental life of the Church. Christ is always present in His Church, especially in "liturgical celebrations." Communion with Jesus Christ leads to the celebration of his salvific presence in the sacraments, especially in the Eucharist. 3. Moral formation: integrates moral formation into a Christian way of life. Conversion to Jesus Christ implies walking in His footsteps. 4. Teaching to pray: teaches Christians how to pray with Christ, in Christ, and in communion with the Church. To learn to pray with Jesus is to pray with the same sentiments with which He turned to the Father: adoration, praise, thanksgiving, filial confidence, supplication and awe for His glory. 5. Educating for Community Life: initiates the Christian into the life of the local church community and fosters active participation in the mission of the Church. 6. Missionary initiation: promotes a missionary spirit that prepares Christians to witness to Christ in society. All these tasks are necessary for the full growth of the Christian life. These tasks are interdependent, one naturally leading to the other and back again. Each task is both a gift of the Spirit and a demand of the Christian life.